Lori Fanning-Smith will put her terrific local knowledge to work for you on Cape Cod! A summer resident since 1984, Lori moved back to Chatham year round in 1994 when she joined her mother, Pine Acres Realty's former principal, Toby Merk. 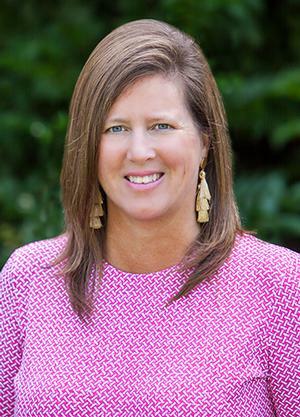 Lori started her real estate career during the early 1990's in the Brookline/Newton marketplace where she worked for Hunneman & Co. Since 1994 Lori has used her local knowledge & resources to find the right match for customers throughout the lower Cape. Consistently in the top five agents in Chatham for over 18 years, Lori is a seasoned broker interested in long term real estate relationships. She specializes in new construction and helping Buyers see the hidden potential in renovating projects. Lori is well versed in owning older homes and the unique challenges inherent in working with them. In 2004 Lori , together with her business partner Chris Rhinesmith purchased Pine Acres Realty. She lives in North Chatham with her children Samantha 18 and Owen 13.